GO SMART (Global Organization of Smart Cities) has officially launch on the GO SMART Day (Wednesday 27 March). 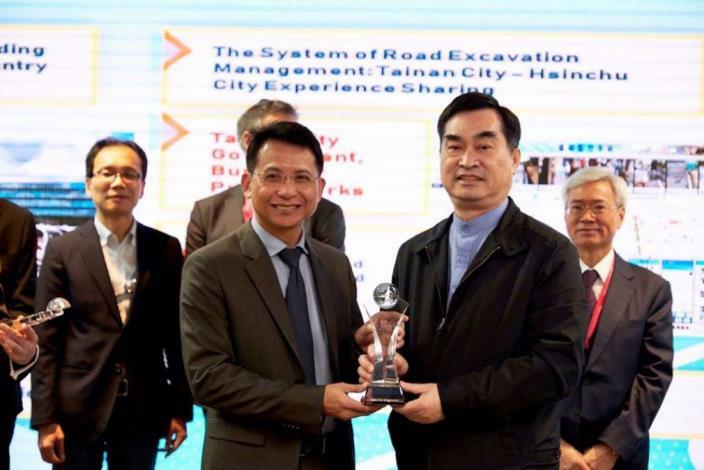 The launch event took place during the Taipei Smart City Summit & Expo at Taipei Nangang Exhibition Center. These days many cities are facing new challenges and, in response to these issues, they have developed Smart City strategies as possible solutions. The goal of GO SMART is to facilitate smart city collaborations and knowledge exchange among cities. By doing so, GO SMART aims to accelerate urban innovation and speed up Smart City development. 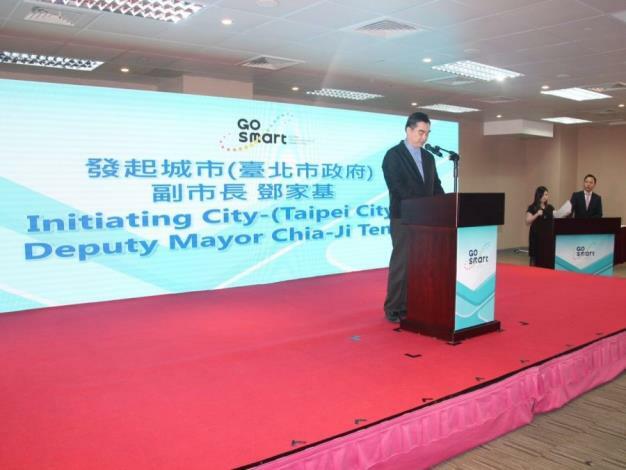 Last year’s edition of the Taipei Smart City Summit & Expo saw GO SMART’s pre-launch. This year, GO SMART is ready to connect Smart Cities from all over the world. Since the organization’s pre-launch, many frontrunner cities and companies have already signed up for GO SMART, including the City of Utrecht (Netherlands), Milton Keynes (UK), Darwin (Australia) and the Busan Centre for Creative Economy and Innovation (South Korea). The GO SMART Day will see, among others, the Local Government Association of Queensland’s accession to GO SMART, as well as the presentation of GO SMART Awards for best inter-city Smart City projects, and the Strategy Committee meeting. Attendants include GO SMART member representatives Deputy Mayor Klaas Verschuure from the City of Utrecht, South Bohemia’s First Vice-Governor Josef Knot (Czech Republic), and Grenoble-Alpes Métropole’s Director of International Actions Véronique Pequignat (France). All in all, the launch will kick-off unique partnerships between Smart City stakeholders globally.